We’re always hearing about famous sports stars, film stars and pop stars. But what about science stars? They rarely get much glory – but they make a huge difference to how we live each day. Luckily, this series is here to introduce top scientists in simple facts and appealing pictures, plus detailed life stories and timelines. 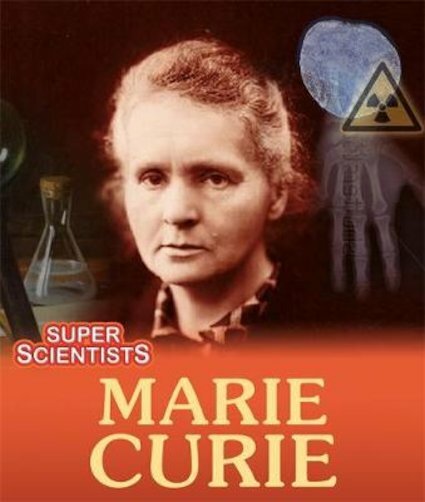 Now it’s time to meet Marie Curie: a celebrated Nobel Prize winner and all-time science superstar. She saved countless lives, not only by finding new uses for x-rays in medicine, but also by discovering radium and its role in curing cancer.